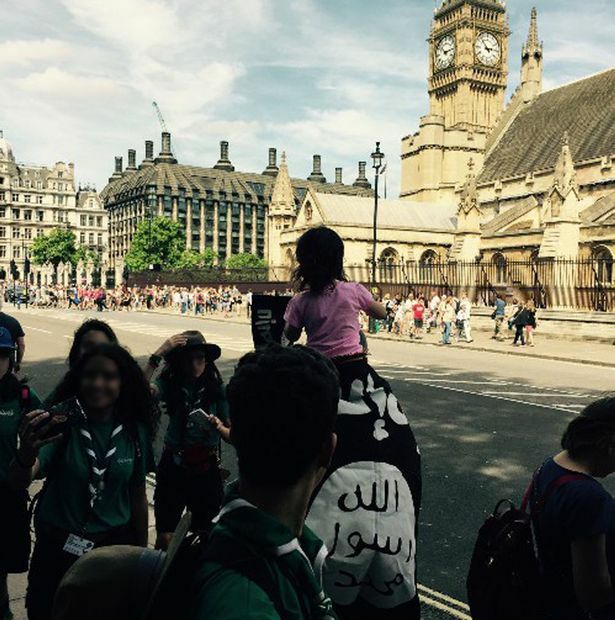 Man with Child and ISIS flag seen Photographed outside BIG BEN UK! 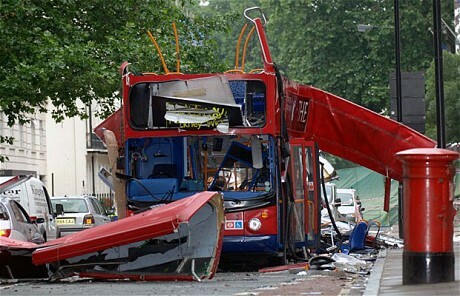 Well with the UK’s capital about to commemorate the 7/7 attacks in which Left 52 citizens dead and 700 injured on Tuesday.. 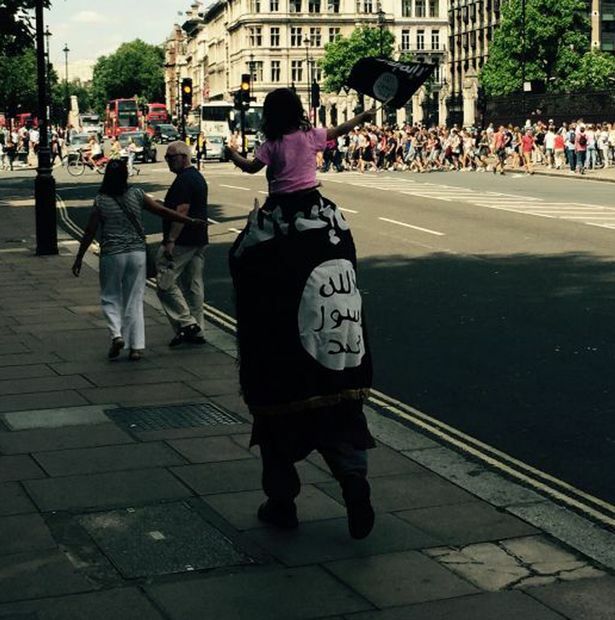 It does seem a little worrying that a man with a child on his shoulder is photographed wrapped in an ISIS flag and the Child herself waving a smaller version excitably..
Or could it be convenient? 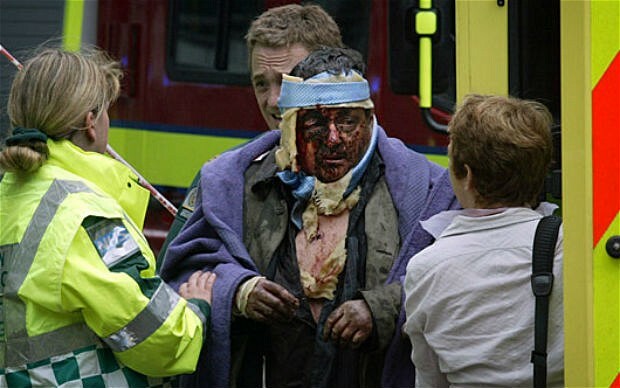 The trouble is Knowing what I do about the Governments hand in arming these people and the History of false flags I am never too shore weather these things are staged or real.The image was taken and posted on a Korean forum by a tourist..